CCIA Policy Conference What’s Missing? 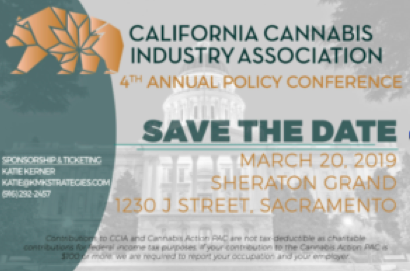 – On Wednesday, March 20, 2019, the California Cannabis Industry Association (“CCIA”) will host its 4th Annual Policy Conference in Sacramento, California. 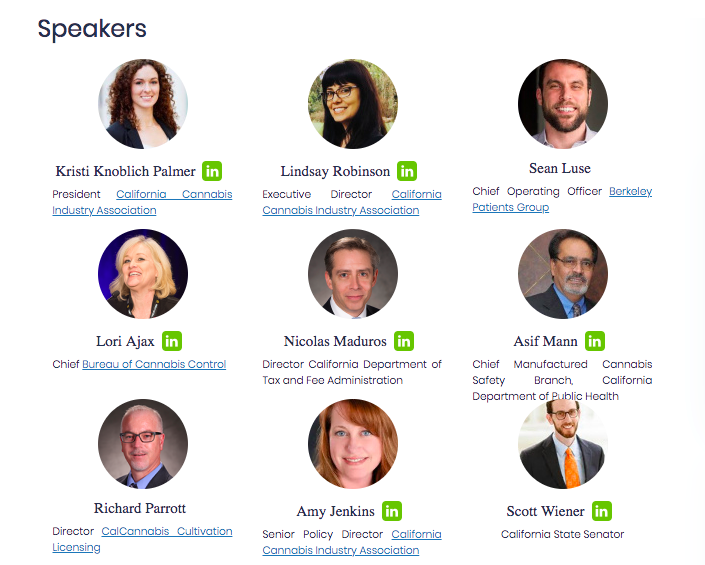 The conference has a notable line-up of representatives from the legislative and administrative branches of California government, including Nicole Elliott, Senior Advisor on Cannabis, Governor’s Office of Business and Economic Development; Hon. Wendy Carrillo, Assembly, District 51; Hon. Reggie Jones-Sawyer, Assembly, District 59; Hon. 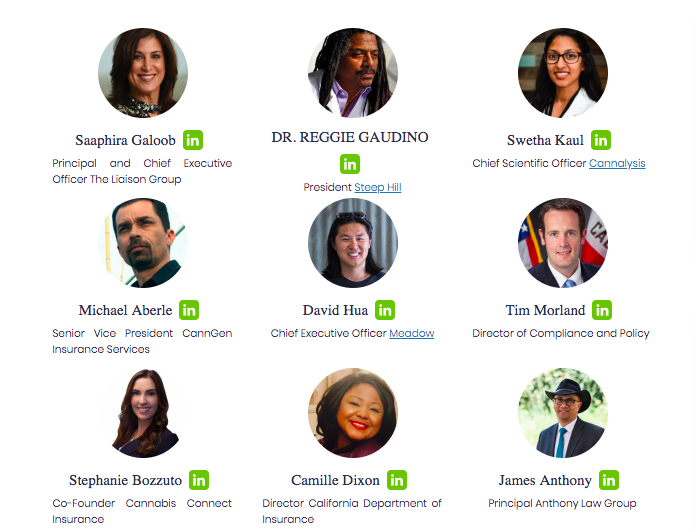 Scott Wiener, Senator, District 11; Hon. Scott Wilk, Senator, District 21; Hon. Ricardo Lara, Insurance Commissioner; Lori Ajax, Chief, Bureau of Cannabis Control; Christina Dempsey, Manager, California Department of Public Health; Nicolas Maduros, Director, California Department of Tax and Fee Administration; and Richard Parrott, Director, California Department of Food and Agriculture. 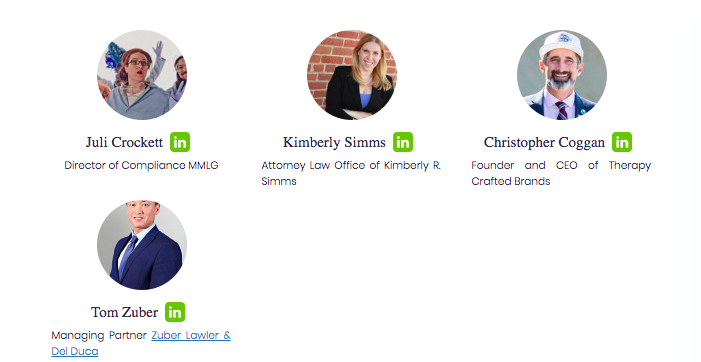 Importance of Associations: Taking a Closer Look, Saphira Galoob, The Liaison Group. 2019 Policy Development & Legislation, moderated by Amy Jenkins, CCIA.